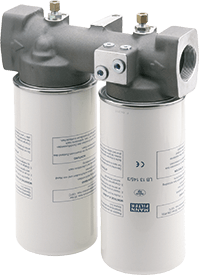 Filter requirements for compressed air systems are increasing all the time. 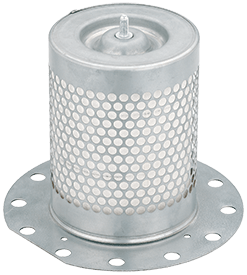 We offer OEM quality for air/oil separators, air cleaners and oil filters and thus meet these requirements. 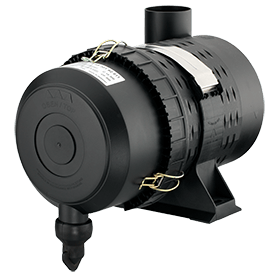 Along with regular oil changes and maintenance, air compressor filtration is an essential part of keeping your compressor system running smoothly and efficiently. 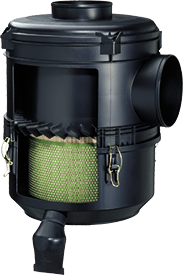 By keeping out dirt and debris, air compressor filtration protects your compressor from corrosion, thereby extending its life and reducing necessary repairs. of the system. MFE offer air cleaners which are exactly matched to the respective compressor system and offer ideal protection with minimal pressure drop. 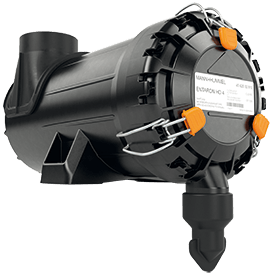 Therefore they increase the service life of all filters installed downstream. 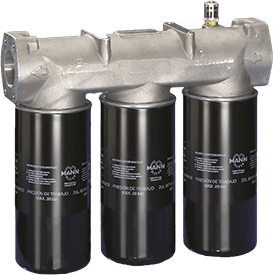 Air/oil separators are the first stage in a long chain of filters in the generation of compressed air. When compressed air is generated using oil-lubricated compressors it is inevitable that oil is present in the compressed air. The air/oil separators have the important task of removing this oil. 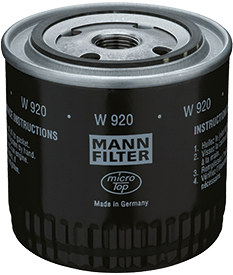 If they work inefficiently due to bad quality, they lower the service life of the expensive fine filters installed downstream In addition the complete compressed air network has to be more frequently serviced because of the oil contamination. This leads to a considerable increase in running costs. Air/oil separators of inferior quality frequently result in high pressure drop in the compressor. The consequence is higher energy costs. Compressor oil is a very expensive machine oil. 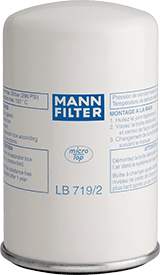 High quality oil filters are recommended to conserve this oil and also to protect other parts of the compressed air system. 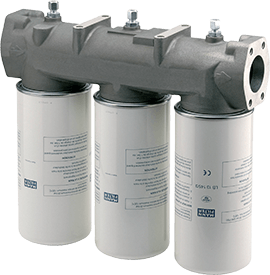 Just as with air cleaners and air/oil separators, the oil filters in a compressed air system are also part of a process chain in which the weakest link can seriously lessen the performance of the whole system. If the oil filter does not work properly, the dirt deposits will negatively affect the air/oil separators, fine filters and machine components. The result is a considerable shortening of the filter service life and increased maintenance costs for the compressor. 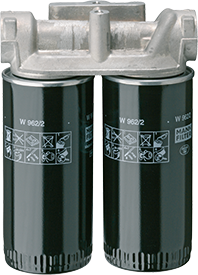 Our oil filters are made with high performance filtration media and elastomers which are specially designed for use with compressors. They can withstand continuous high running temperatures with a safety reserve. At Multifactor Europe Limited we recognise that inferior products are not the best way to build a reputation of quality and service. Original products have always been copied by pirates and offered at lower prices. 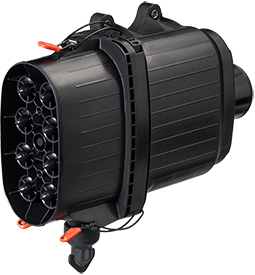 But a farsighted operator of a compressed air system will know that copies are products with an inferior quality which do not fit properly and force running costs up. Indeed they endanger the economic running of the compressed air system. In the worst case copies can lead to shutdown of the compressor. Therefore you should be exactly aware of the small but critical differences between copies and the original products. 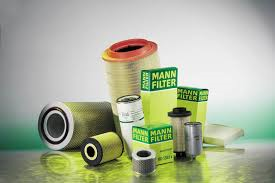 That is why we wont use filters from inferior and cheaper sources, we only use original oem quality filters from oem suppliers such as Mann Hummel and Sotras. 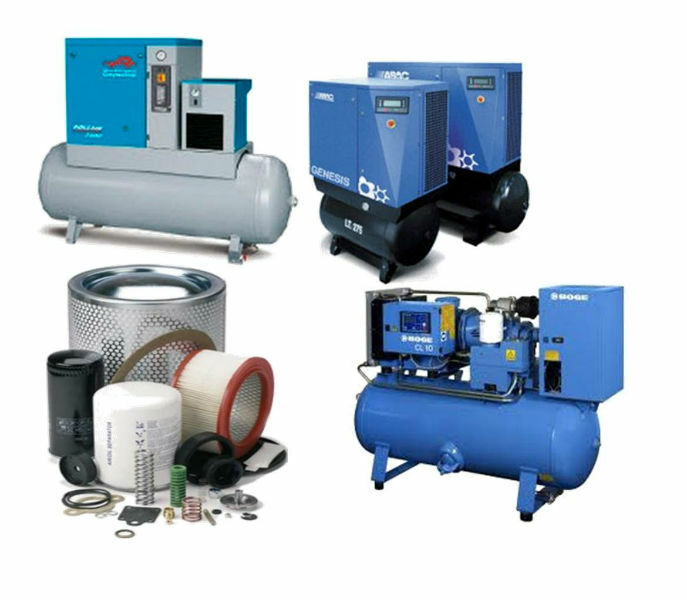 Compressor parts for most of the world's leading manufacturers.